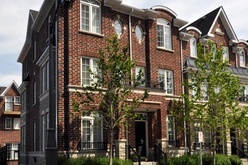 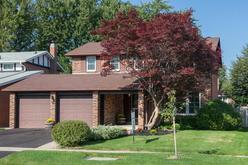 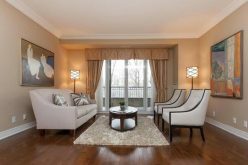 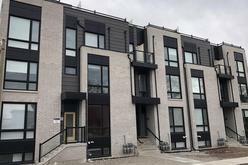 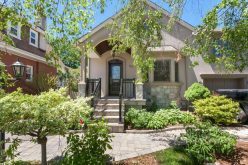 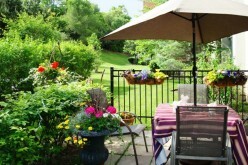 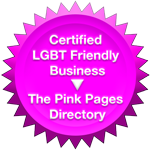 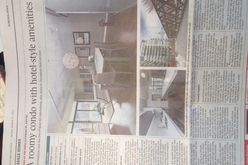 These are some of the done deals featured in the Globe from The Julie Kinnear Team. 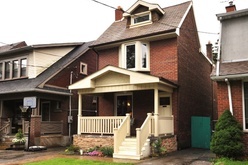 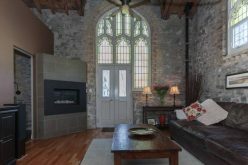 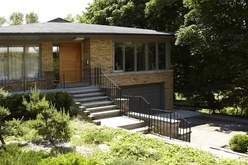 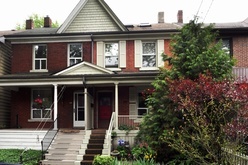 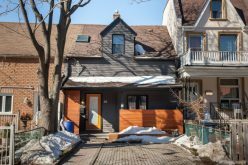 This two-storey house with a garage has unusual quirks, but buyers weren't dissuaded. 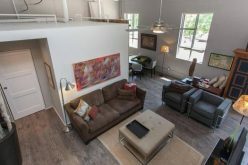 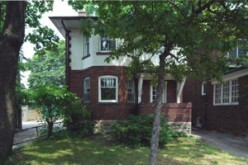 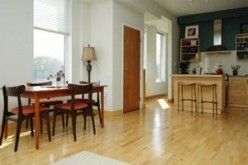 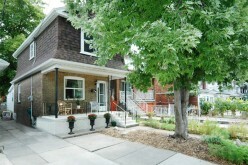 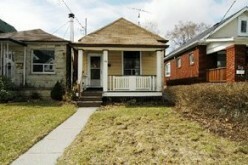 It sold before the agent's open house early June. 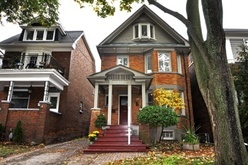 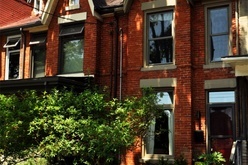 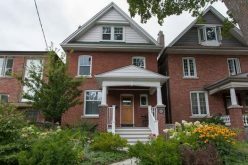 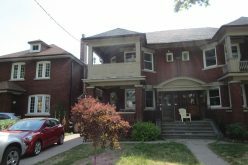 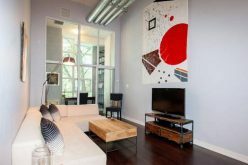 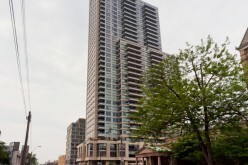 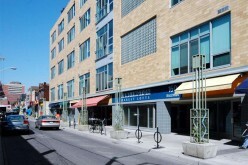 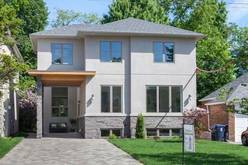 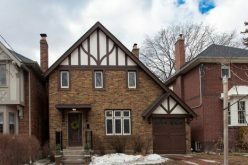 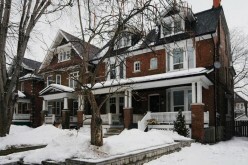 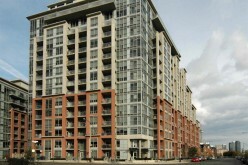 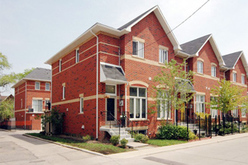 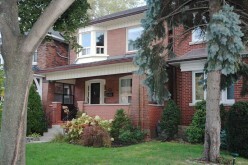 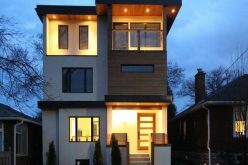 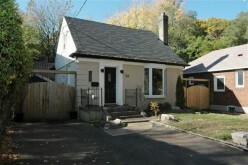 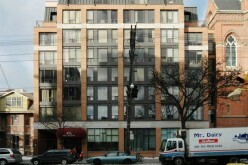 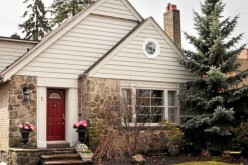 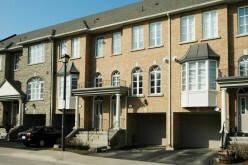 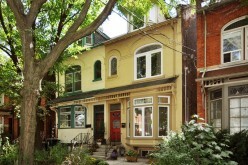 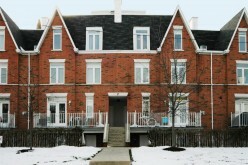 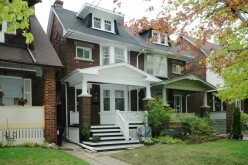 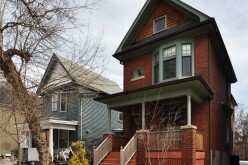 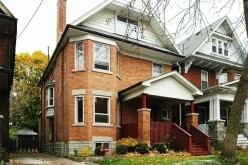 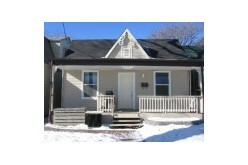 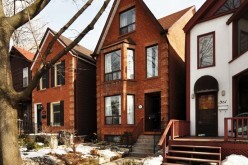 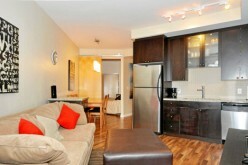 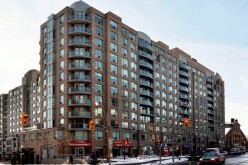 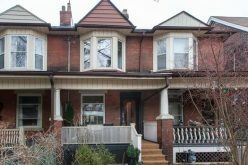 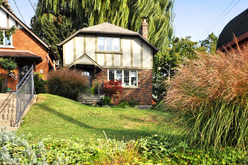 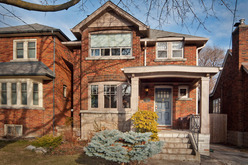 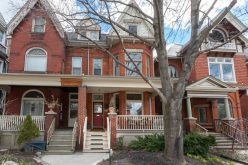 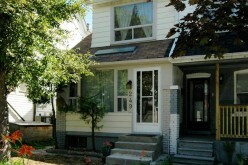 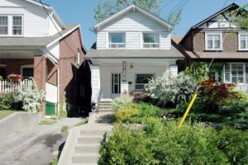 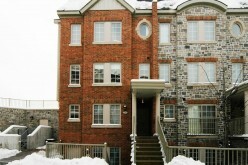 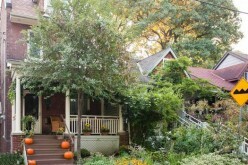 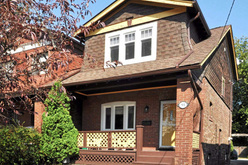 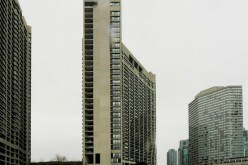 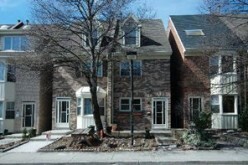 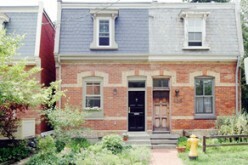 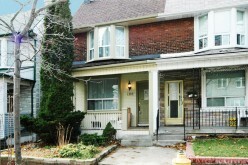 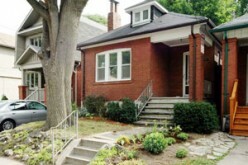 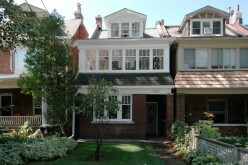 What you can got in Toronto for $1 million in 2011? 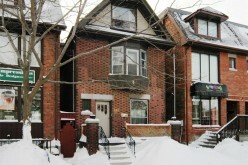 Globe Real Estate has taken a trip back through a year's worth of home sales in Toronto to see what $1 million could buy in 2011. 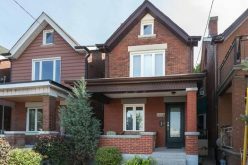 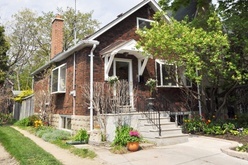 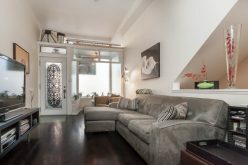 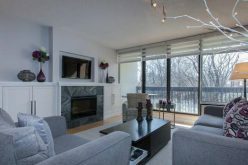 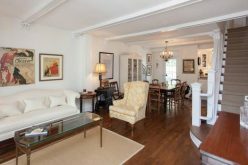 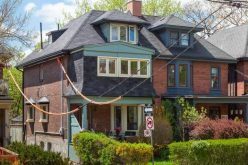 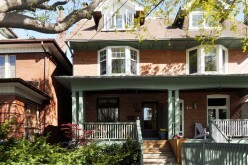 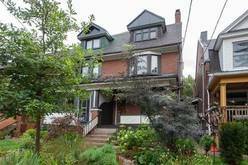 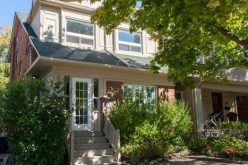 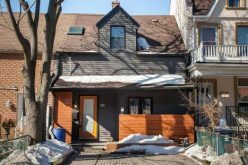 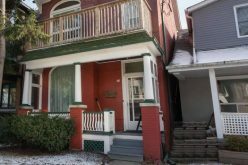 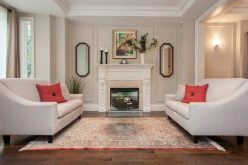 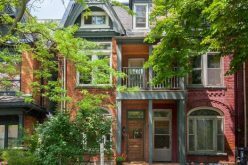 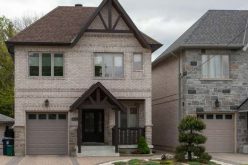 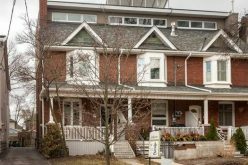 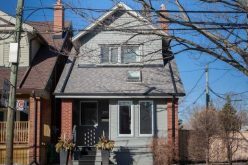 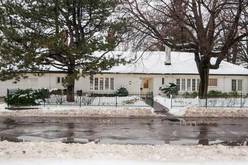 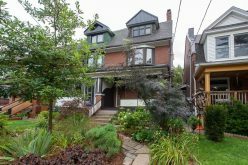 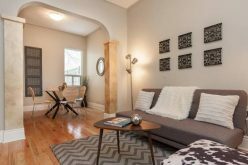 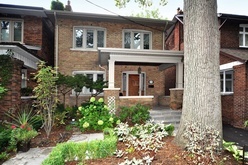 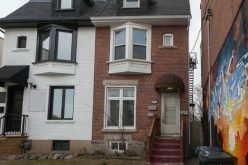 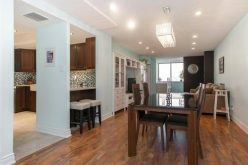 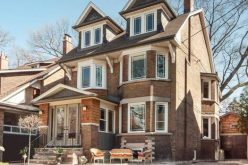 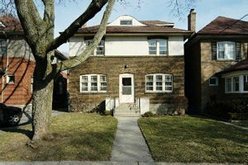 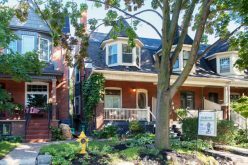 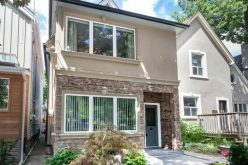 It took just over a week to sell this 2,330-square-foot house on a quiet, treed street nearby the popular restaurants, shops and cafes of Bloor West Village. 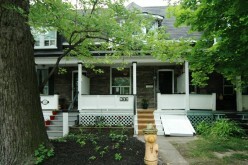 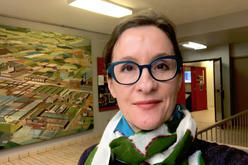 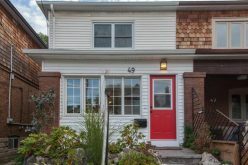 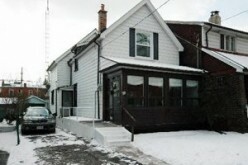 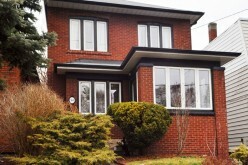 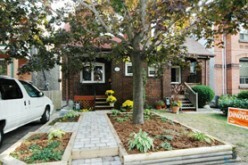 Julie's in The Globe & Mail again for her sale of a refinished two storey semi at 39 Lola Road in Chaplin Estates.